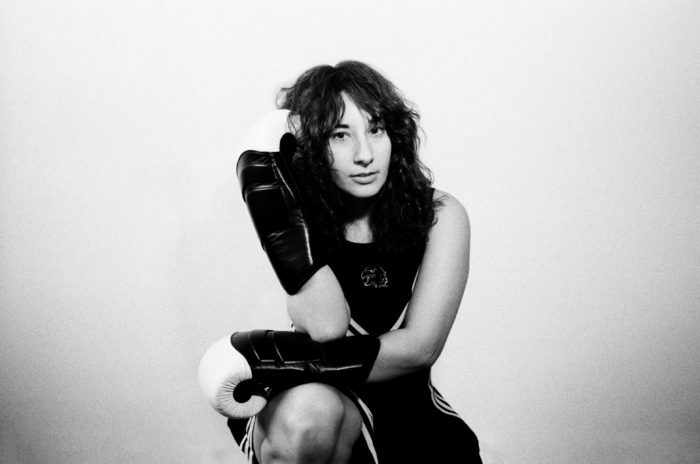 It’s a pleasure to *officially* welcome Emily Reo to the Carpark family! She has a new album coming out April 12th called Only You Can See It. It’s very good! The first single, “Strawberry,” is streaming now via NPR Music.